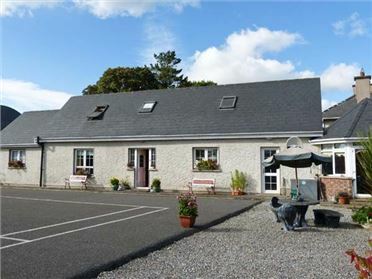 LoversÃ¢€â„¢ Lodge is a comfortable and well-presented detached cottage, set just a 10 minute walk from the heart of the medieval and historic city of Kilkenny and can sleep eight people. 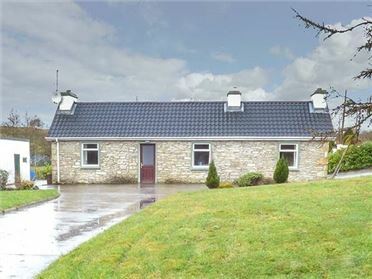 There are two ground floor double bedrooms (one with an en-suite shower room, a double bedroom (only accessed from one side), a twin bedroom, a ground floor bathroom, a shower room, a kitchen with dining area and French doors to a sitting room with open fire (seats 5) and there is also a utility room. Outside there is off road parking for three cars and a patio to the rear. 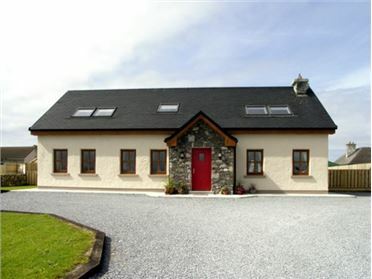 LoversÃ¢€â„¢ Lodge is a wonderful base for your well-deserved Irish break. Oil central heating with oil stove and open fire. 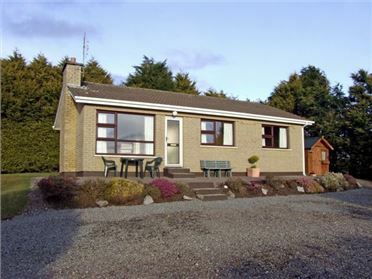 Electric oven, gas hob, microwave, fridge, freezer, washing machine, dishwasher, TV with Saorview, DVD, selection of books, games and DVDs. Fuel, power and starter pack for fire inc. in rent. Bed linen and towels inc. in rent. Off road parking for 3 cars. Patio. One well-behaved dog welcome. Sorry, no smoking. Shop and pub 5 mins walk.